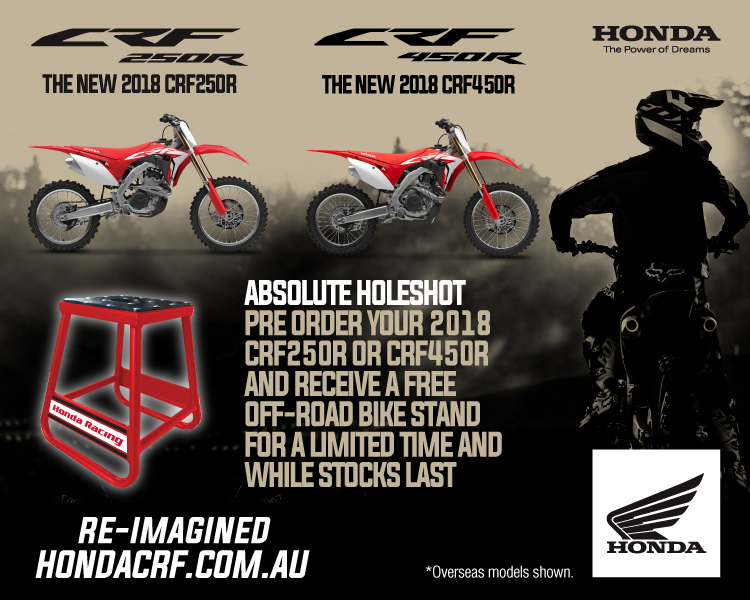 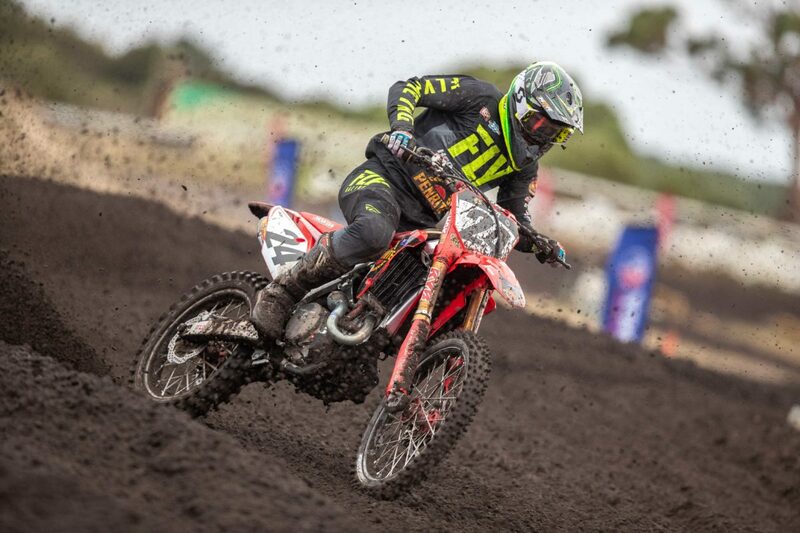 AMA Supercross race winner Justin Brayton has started the year off with a win at round 1 of the Australian Supercross Championship. 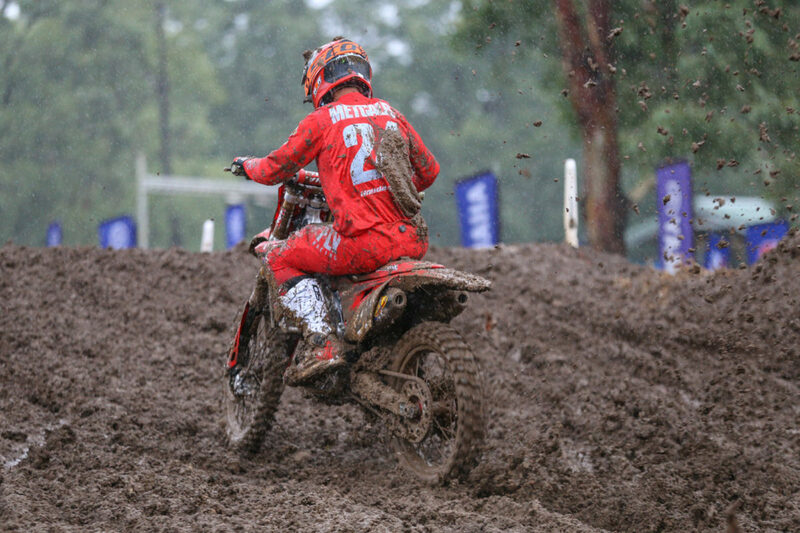 His teammate Brett Metcalfe finished 2nd in 450 class. 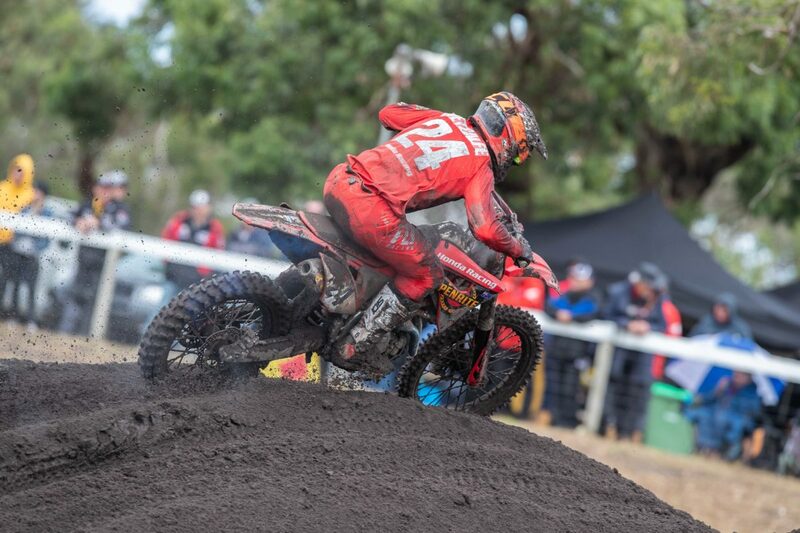 In the 250 class team rider Brad Taft finished 2nd.